Wolf Warriors 2 is an upcoming Chinese action film directed by Wu Jing and starring Wu Jing, Celina Jade, Frank Grillo and Hans Zhang. 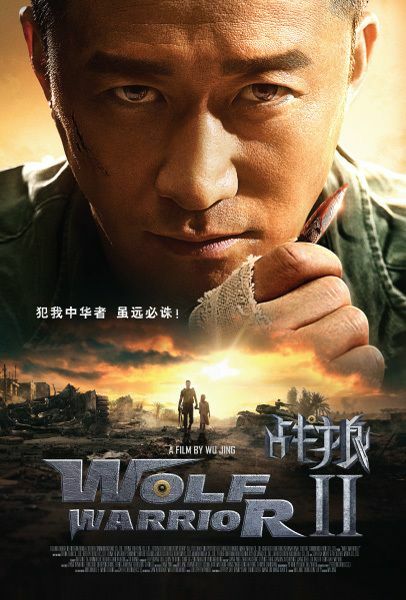 The film is a sequel to 2015's Wolf Warriors. Read more on Wikipedia.